Hardik Pandya once again won everyone’s heart and justified his ‘all-rounder’ tag by giving yet another stellar performance first One-Day International against Australia that was held on September 17. 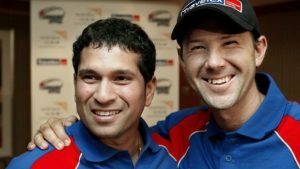 India won the match and went one up in in the five-match series. 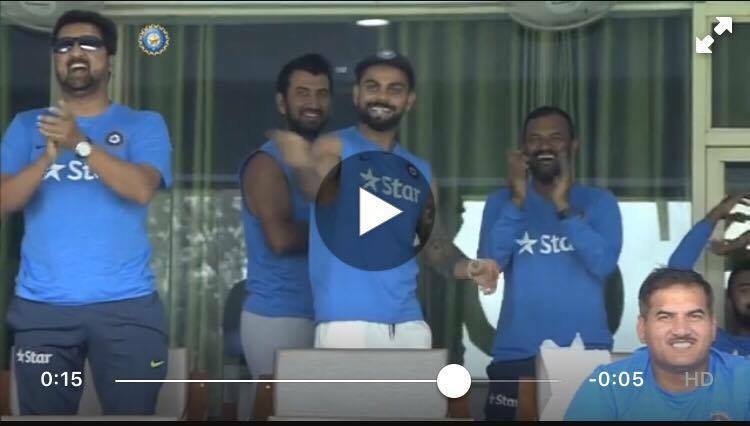 Hardik Pandya was on fire that day, he smashed 83 off just 66 balls with the help of 5 fours and as many sixes, making the ball reach on every corner of the ground. 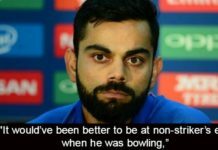 But Pandya was not done yet, he was yet to leave the mark with his exceptional bowling skills too. He dismissed Steve Smith and Travis Head very early as the men in blue restricted the visitors to 137 for 9 to seal the game by 26 runs. 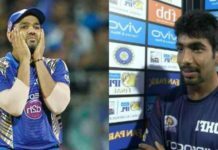 From celebrities to fans to cricketers, everyone took to twitter and applauded the performance of Hardik Pandya. 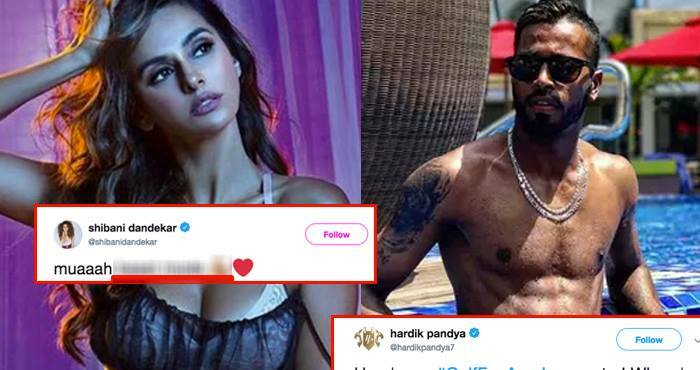 Shibani Dandekar, host and VJ also took to twitter and lavished praises on Hardik Pandya. Well, no doubt he was completely in his beast mode and we really wish that we get to see this mode again very soon.